Z2Live, a publisher of top-grossing mobile games, is getting a leadership change. 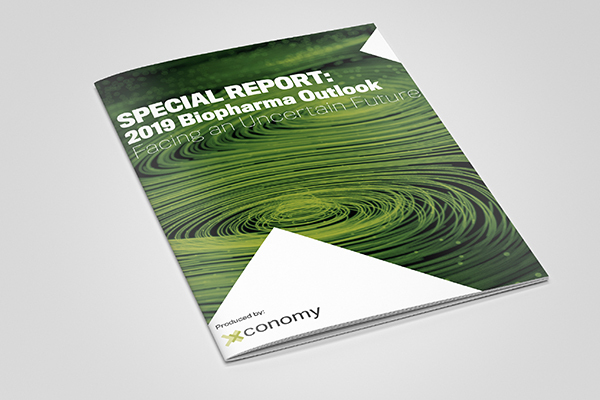 The company says it has promoted operations chief Lou Fasulo to CEO, with co-founder and previous CEO David Bluhm moving into the role of chairman. In its announcement about the change, Z2Live says Bluhm will “focus on working with Z2Live’s board and Lou on the company’s continued expansion.” The company also said it plans to double its game offerings by the end of this year. Z2Live’s games Battle Nations, Trade Nations, and Metal Storm are leaders in their respective categories on Apple’s iOS mobile platform. In the company’s statement, Bluhm gives a lot of credit to his successor, saying that “Z2Live is the house that Lou built,” including oversight of the company’s development and creative teams. “He is well-suited to manage the company on a day-to-day basis,” Bluhm says. The 120-person company—which includes a recently acquired small studio in Vancouver, BC—says it has doubled in size during the first six months of 2011, and “has remained extremely profitable.” Z2Live says its games have been played by 40 million people around the globe. 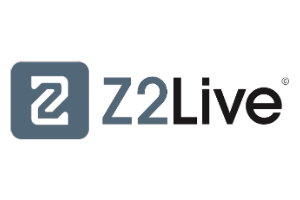 Z2Live is backed by investments from Madrona Venture Group and Draper Fisher Jurvetson. It started out as a platform company for mobile gaming, but made the switch to a full-on studio developing its own games in 2010. The announcement comes on the eve of Casual Connect, a major video game conference being held in Seattle.